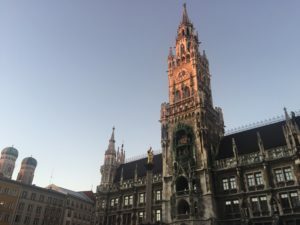 Munich, a quaint little city in Germany, is a great place to travel on a study abroad weekend trip, especially if its one of your first weekend trips abroad. You’ll find Munich is quite easy to navigate, making it a great city to start with. Munich is also the capital of Bavaria in Germany. This city is known for its buildings that are over centuries old and its numerous beer halls. 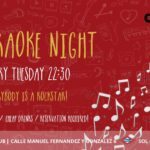 In October, Munich hosts the world famous Oktoberfest, however, there are ample things to do if you’re visiting Munich in the off season. 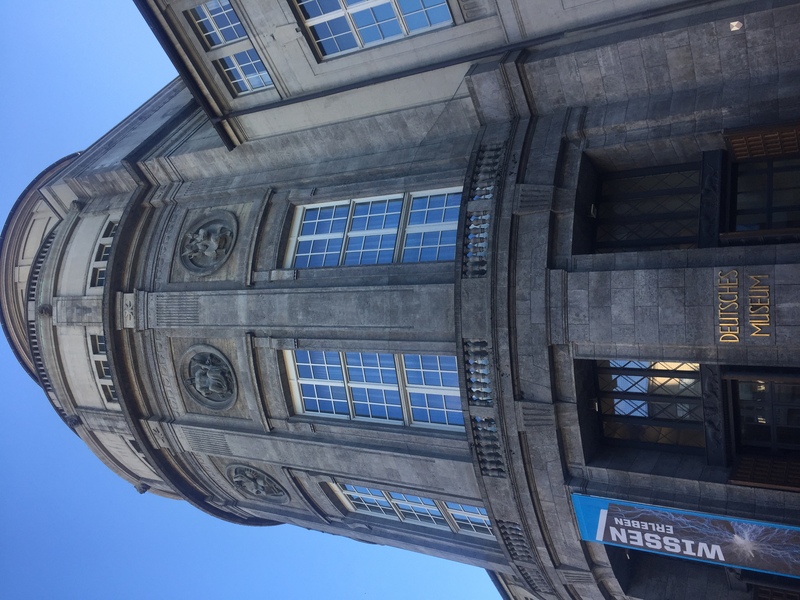 As a study abroad student with some time on my hands, I decided to travel to Munich last weekend and see some of the sites. 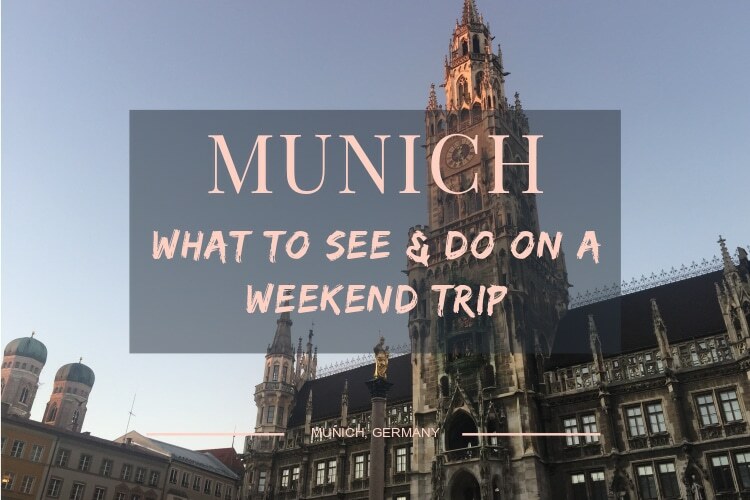 Of course, before you travel to Munich you’ll have to plan your trip, so visit our Guide to Planning Your Weekend Trips! Keep reading this article to discover how we recommend spending the short time that you have in Munich in order to see as many sites as possible. As soon as you get off your airplane and arrive in Germany, you’re definitely going to be hungry. Lucky for you, there are hundreds of places in the city to try some traditional German grub. 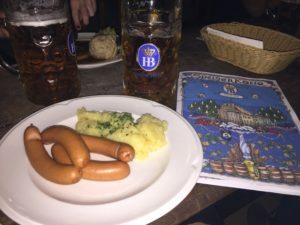 Keep in mind that Munich is located in the Germanic state of Bavaria, and is where the food that most people think of as “traditionally German,” is located. Many of the different traditional German foods you find in Bavaria you won’t be able to find anywhere else in Germany. I tried this bratwurst and potato salad. Bratwurst is a type of sausage that’s particularly delicious. Other types of traditional German food include Sauerbraten (a pot roast that can be made with many different types of meats), Spätzle (a noodle dumpling), and Königsberger Klopse (a type of veal meatballs). Last, but not least, don’t forget to try a pretzel. The pretzels in Germany are the most extravagant pretzels you will ever see in your life, with numerous different kinds available and thousands of toppings. Check out this article to see some of the most traditional German foods you can eat, and recipes for each! If you’re only there for a quick weekend trip, try as many different foods as you can! Order something different at each restaurant you go to. 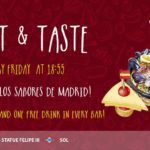 While we’re on the topic of food, let’s discuss the beer in Germany! 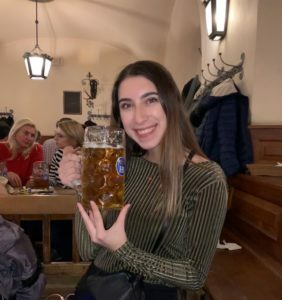 While you’re in Munich, you have to make a stop at Hofbräuhaus München, a beer hall with 3 floors that’s been in Munich since the 16th century. When we made our stop at Hofbräuhaus, there was also a live band there, which made it even more exciting. Over 500 live bands play here every year. Sometimes, people will dance along to the band. There’s also traditional German food at Hofbräuhaus, so you can get two things done on this list at once! As you can tell by the picture, the beers here are huge; they give you a whole liter. Some of the types of beer you can order in Germany include Berliner Weissbier (a beer perfect for spring with fruity flavors – my personal favorite), Dunkelweizen (a darker, wheaty beer), and Gose (another fruity, tarty beer). The beer in Germany is famous for a reason, you won’t be disappointed. Neuschwanstein Castle is a day trip out of Munich, but definitely go if you have the time. The castle was built by Ludwig II of Bavaria to honor Richard Wagner, an opera composer. 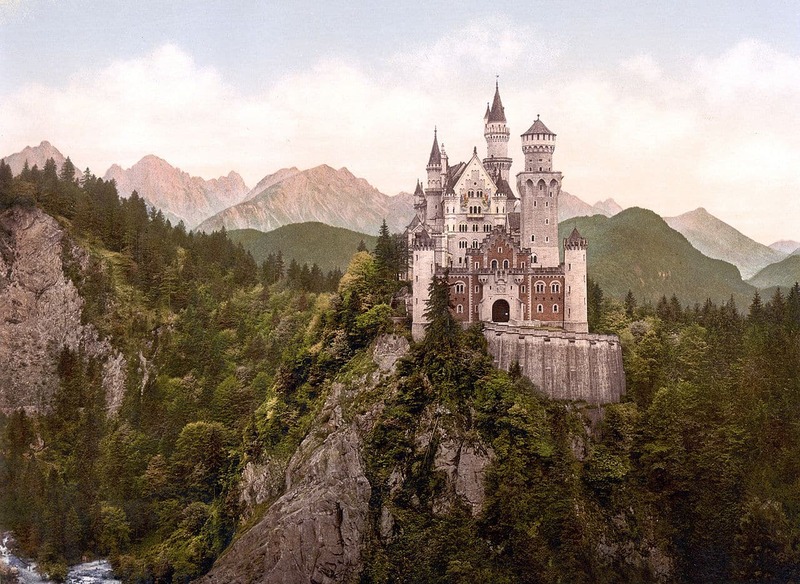 The castle was named “Neuschwanstein Castle” or “New Swan Stone Castle” in honor of the character, the Swan Knight, from one of Wagner’s operas. Located a two hour bus ride outside of Munich, this picturesque castle is said to have inspired Walt Disney in the creation of his famous Disney logo and was said to be used as the basis for the design of Sleeping Beauty’s castle. Since Neuschwanstein is located outside of Munich, you’ll have to dedicate an entire day to this adventure. Once you get to the castle, you should give yourself at least 3 hours to walk around and take it in, not to mention the pictures you’ll want to take outside of it. Go to the Neuschwanstein Castle’s information page to plan your trip. This museum, located in the heart of Munich is the largest science and technology museum in the world! On average, over 1.5 million people visit this museum per year. If you want to be one of these 1.5 million, then visit the museum’s web page to learn about the cost of visiting and when to visit. 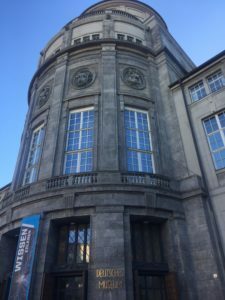 The museum has various exhibitions on display, including an astronomy section, a computer science/computer technology section, and a section dedicated completely to the evolution of different boats and planes in Germany! Germany has always been an inventive country, and at this museum you can see the evolution of the different inventions they have created over the years. I was very impressed with both the size and number of exhibits in this museum. I would recommend giving yourself at least 2 hours to get through the entire museum, and if you’re a science lover like myself, then 3 hours may be more adequate. 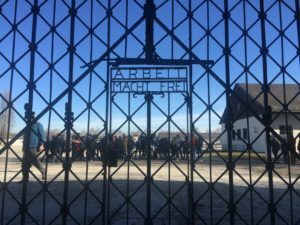 Although a very sobering and serious experience, if you are in Munich, then you can make the trip to Dachau Concentration Camp Memorial Site, located a 30 minute train ride outside of Munich. At this memorial site entrance is free, however, you can opt to take a guided tour for a small fee. One of the buildings here has been transformed into a museum, so if you choose not to take a guided tour, then you can walk through the museum for free. 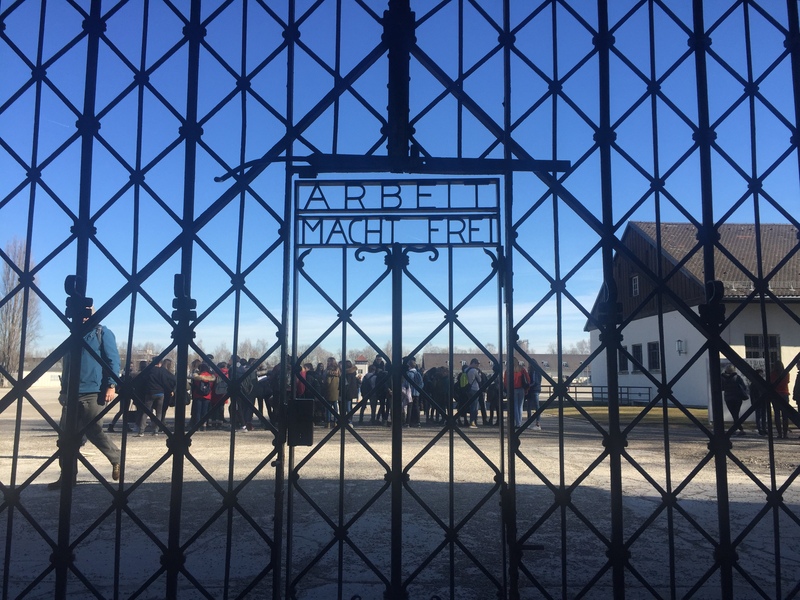 Dachau was one of the first concentration camps in Germany, and was active throughout the entire war. In the beginning, it was used mostly as a prison for male political prisoners; by the end of the war over 200,000 people were imprisoned here. Take a trip to the center of Munich and see the town hall, or The Neue Rathaus. The bustling town hall houses numerous shops, the city’s government buildings, and the office of the mayor. Try a pretzel from one of the bakeries and take an iconic picture in front of the New Town Hall. If you wait long enough, you’ll hear the clock tower play one of its six songs (the tune switches throughout the year), and you’ll see 32 figurines dance at top of the tower. These figurines are meant to represent Schäfflertanz and a knights tournament at the wedding of the Bavarian Duke William V and Renata of Lorraine in 1568. Impressively, the tower also hosts over 400 rooms. In this picture, you can also see Frauenkirche, a cathedral with two domed towers in Munich that you can visit if you have time. The Munich Residenz served as the seat of government for the Bavarian dukes and kings from 1508 to 1918. This palace has rooms of art collections that visitors can walk through and enjoy. The art spans the Baroque period all the way up to Neoclassicism, creating an atmosphere that all types of art lovers can enjoy. Despite being partially destroyed during World War II, it has been reconstructed since 1945. 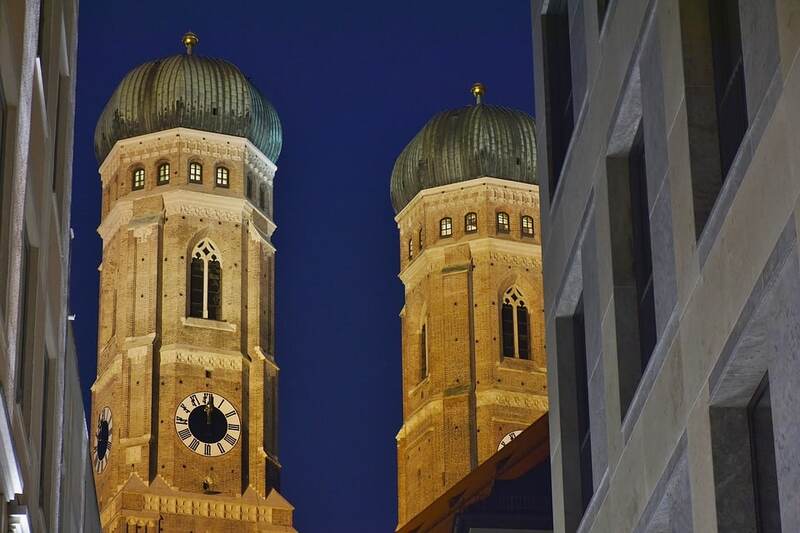 This church is a staple point of Munich; many say this cathedral is the symbol of the Bavarian capital city of Munich. Standing at 99 meters, no other building in Munich can be built to be taller than this church, showing its importance to the city. This cathedral also sits at the center of the city. 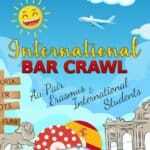 Located very close to The Neue Rathaus, feel free to check both landmarks out at one time! 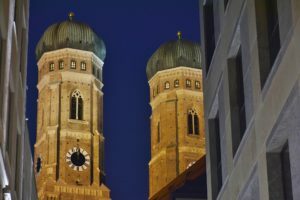 After current renovations are completed on The Frauenkirche, the southern most tower of the cathedral will offer a picturesque view of the city of Munich and the surrounding Alps. I hope this guide to Munich has been helpful in your trip planning! Don’t forget to check out our Ultimate Guide to Planning Weekend Trips. 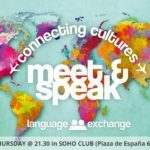 If Munich doesn’t interest you, then you’re in luck, Citylife goes on many different trips throughout the semester, and there’s something for everyone to enjoy. 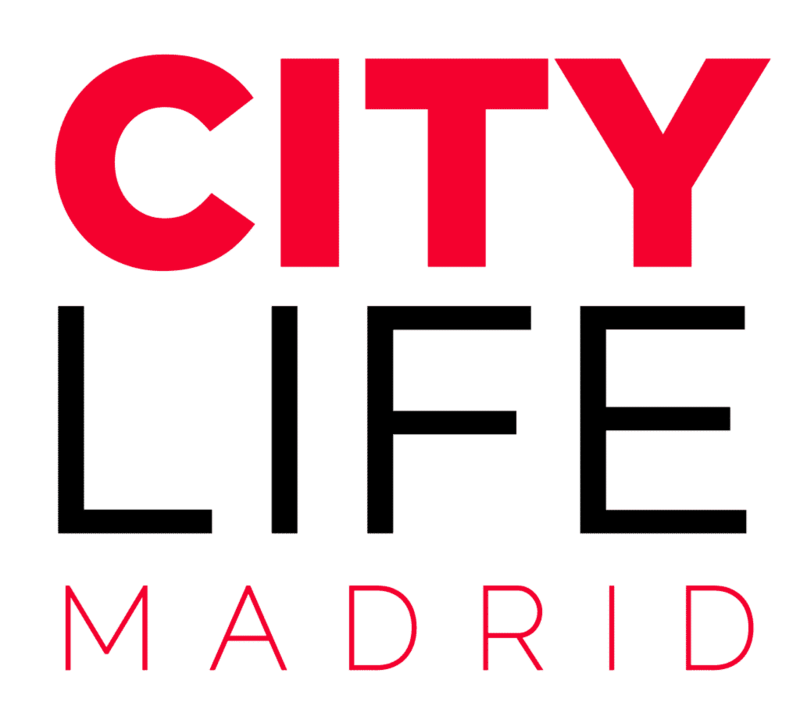 Remember, if you have any questions, you can always contact us here at Citylife, and we’ll be happy to help.